Ok, so Year 1 in LA didn’t turn out the way we all wanted. I’m sure LeBron realized how easy he had it in the East all his life. But let’s all just take this in and give the dude a break. After all, he hasn’t really taken a break over the last 13 years of his life. 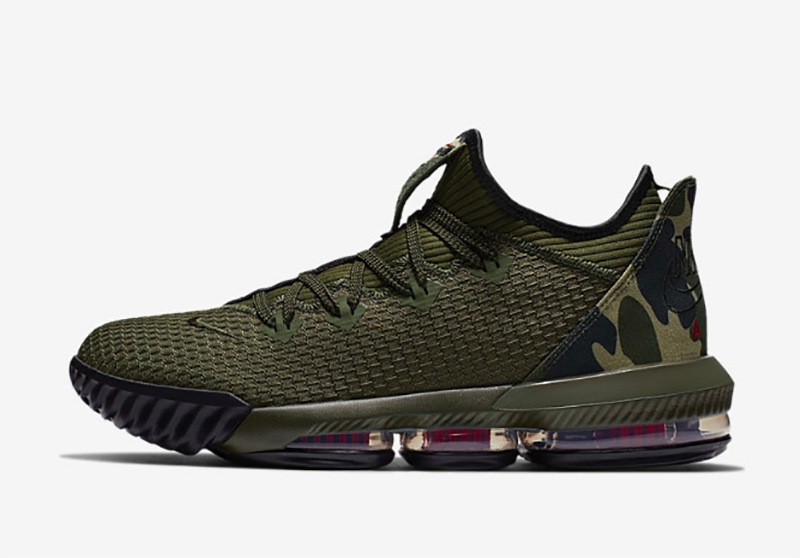 As the Los Angeles Lakers shut him down for the remainder of the season, Nike Basketball gives us a second colorway for the LeBron 16 Low. 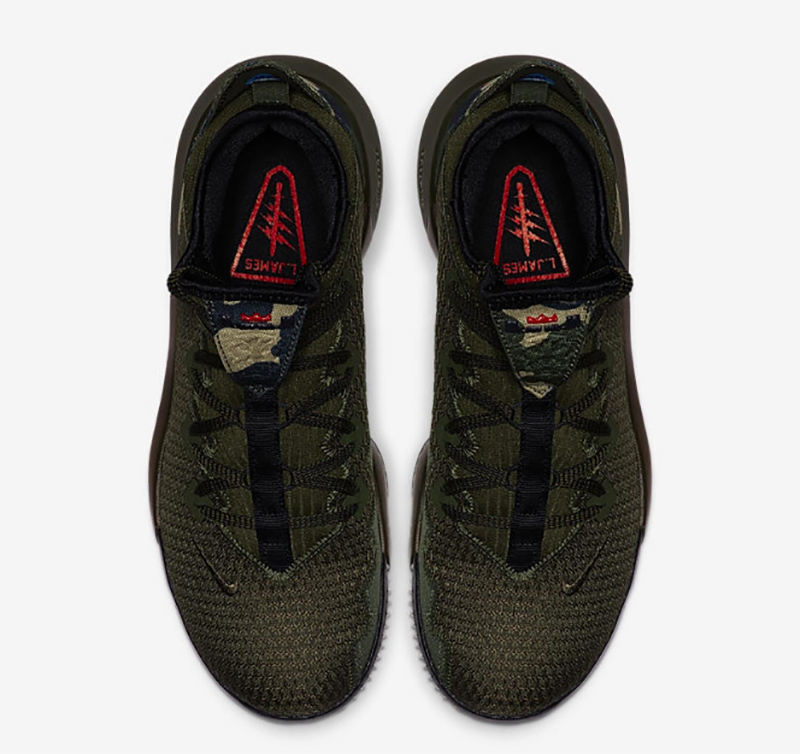 Now donning a cargo khaki upper, the LeBron 16 Low may be the low top basketball sneaker you didn’t know you wanted. 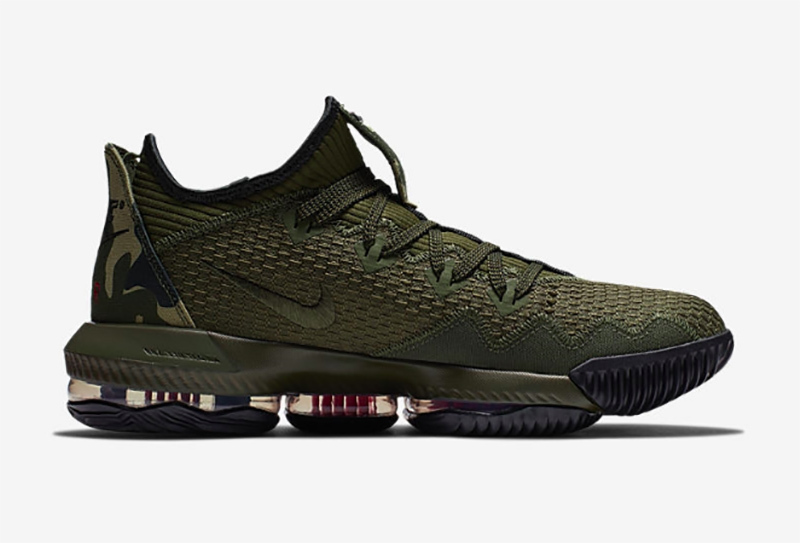 Aside from the dark green uppers, the shoe also features a woodland camo pattern on the tongue and heel. 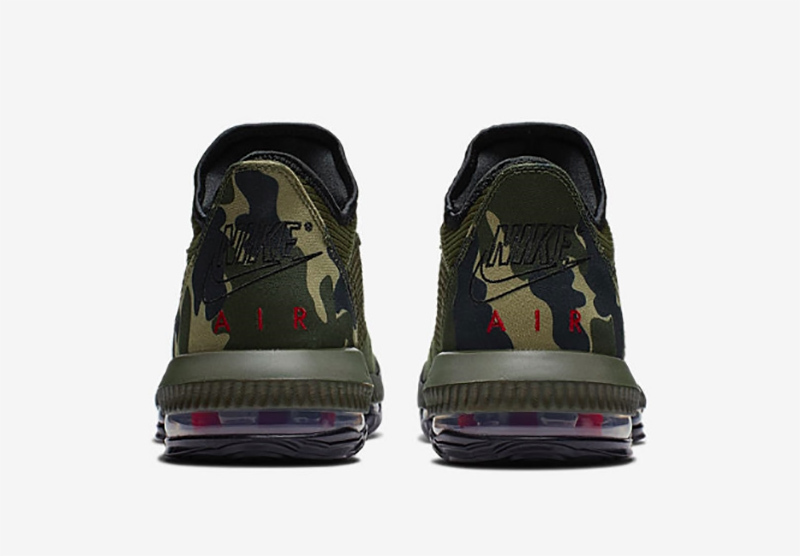 A classic Nike Air logo is embroidered on to the camo heel, giving the shoe some added detail. 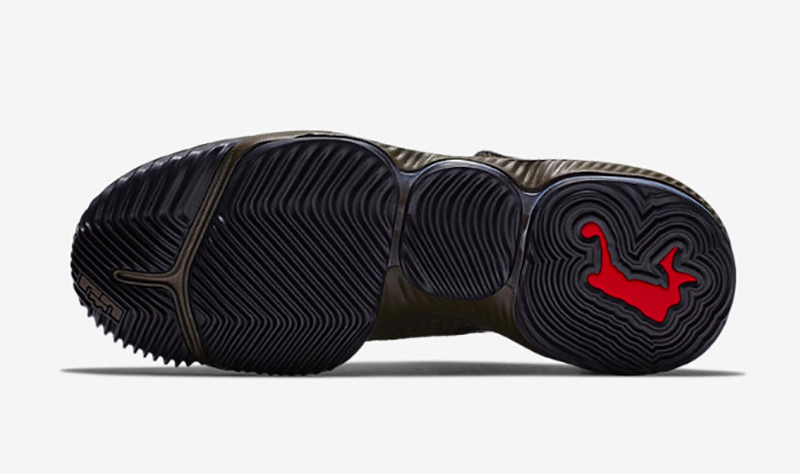 While we may not see these on LeBron’s feet this season, you can definitely rock it during your weekend tournaments. 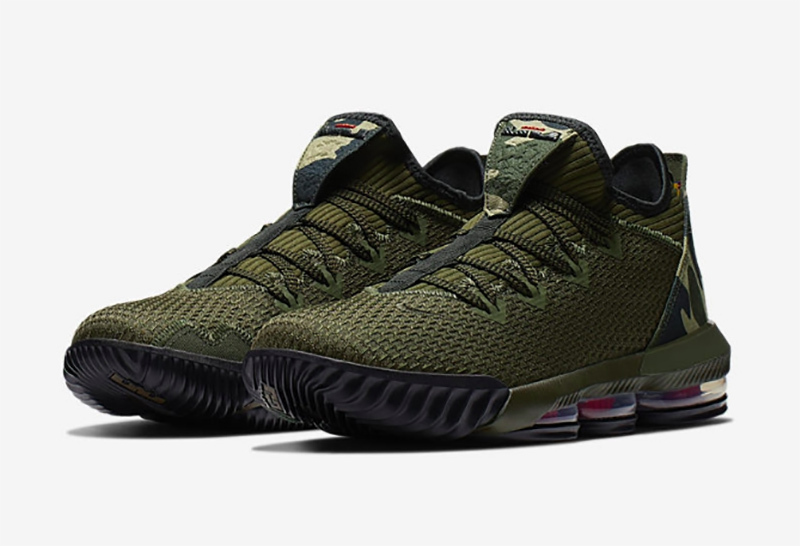 The Nike LeBron 16 Low ‘Camo’ retails for Php 8,095 and is now available at Titan, Nike Park, and Nike Forum.